Simplify Media for iPhone for free from Leo Laporte. Files for iPhone at $6.99 from Andy Ihnatko. DataCase for iPhone at $6.99 from Andy Ihnatko. WireTap Anywhere at http://www.ambrosiasw.com for $129.99 from Alex Lindsay. 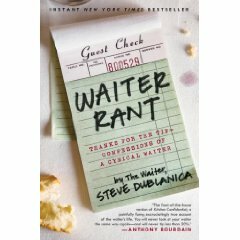 Waiter Rant by The Waiter from Andy Ihnatko.